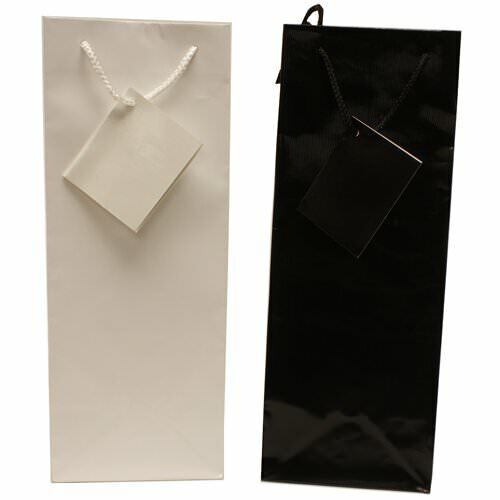 Some people may think that white and black are too neutral to be noticed, but the glossy finish of these wine bags will prove that theory wrong. Bring this wine gift bag to your next party and you will definitely be the center of attention! Glossy Wine Bags are 12 3/4 x 5 x 4 and hold 1 bottle of wine. Available in White Glossy and Black Glossy. 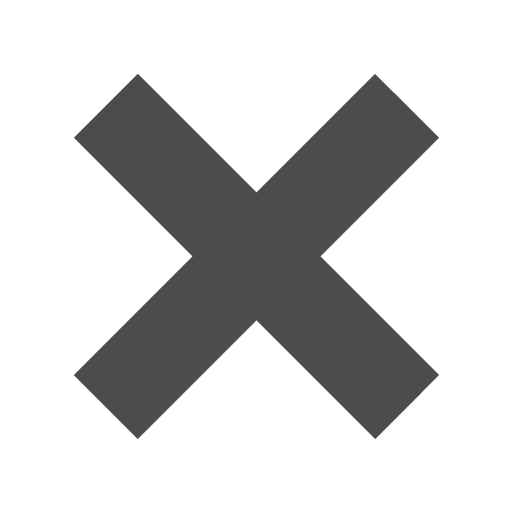 The black bags have a ridge texture.